Thanks to millennials, there’s a trend afoot: walkability. Walkability is a measure of how “friendly” a neighborhood is to walking. In an ideal scenario, employment, shopping, dining and entertainment can all be accessed on foot rather than by car. Foresighted developers like Lat Purser & Associates Inc., known as LPA, have taken note. In fact, by catering to this millennial mandate, LPA weathered the dramatic slowdown in retail development during the Recession, coming out stronger by diversifying. Founded in 1961 by Lat W. Purser, Jr., LPA began as a small developer of traditional, grocery-anchored neighborhood centers. Headquartered in Charlotte, North Carolina, LPA also has offices in Raleigh, North Carolina, and Jacksonville, Florida, and it has worked with “just about every grocery player that operates in the Carolinas,” says Bob Otten, president, COO and the firm’s broker-in-charge. 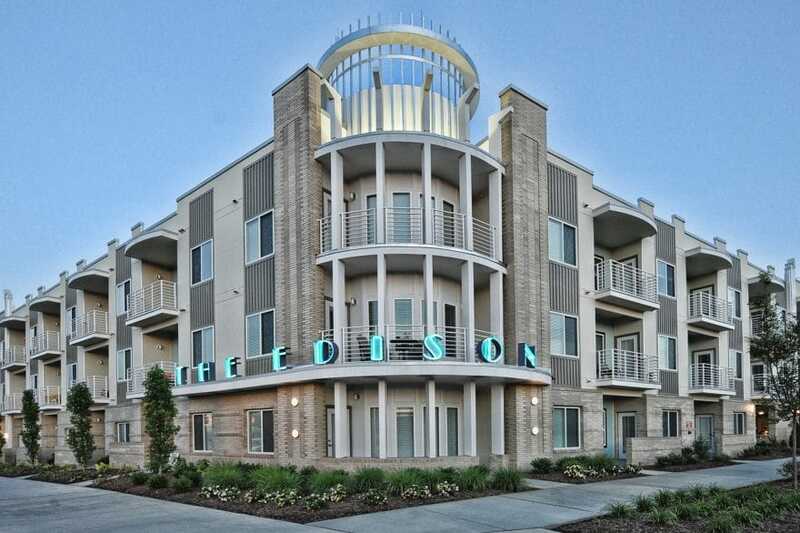 For years, that niche served LPA well, but around 2007, as the economy was going soft, it decided to try its hand at multifamily residential development. It started with a 19-unit project called The Davy that was part redevelopment of a 1920s hotel and part ground-up construction in the NoDa, or North Davidson, neighborhood of Charlotte. Then, one project led to another. Today, LPA both develops and acquires grocery-anchored shopping centers, specialty retail and offices, and multifamily rental properties. 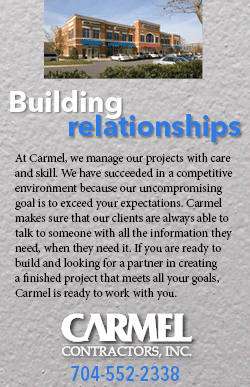 It is also a full-service property management company. The family-owned business is headed by its owner and CEO Lat W. Purser III, and Otten, its president, who has been with LPA for 28 years and been president since 2000. 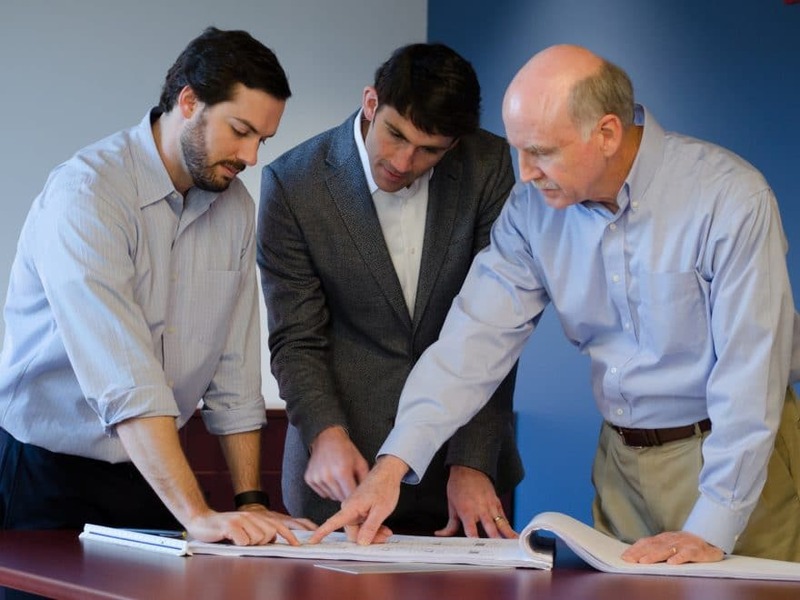 The next generation of Pursers, Lat W. Purser, III’s two sons, Lat H. Purser who has been with the company for 13 years, and Adam K. Purser who has been with the firm for 7 years, will take over the company and the legacy their grandfather and father created, Otten says. Now, when selecting sites for its multifamily developments, LPA looks to an important indicator: walkability. While the firm targets millennials, its multi-family developments appeal to baby boomers, as well. According to Otten, the company’s sweet spot is multifamily properties with 80 to 150 units. Those are typically four-story structures with either surface parking or podium parking below the units, and in most cases, they’re easily accessible by public transit. For instance, the light rail system in Charlotte, North Carolina, known as Lynx Blue Line, has spurred “walkable” developments in its path, Otten says. “What we’re finding today is our residents prefer to be in their cars as little as possible,” he explains. This approach has served LPA well in places like Davidson, North Carolina, where it built The Linden, 162 units near Davidson College; Florence, South Carolina, where it built 83 units known as The Emerson Apartments, near the hospital district downtown; and Savannah, Georgia, where it recently developed The Bowery, a 59-unit multifamily property. With The Bowery, LPA demonstrated its understanding of millennial must-haves, which do not stop at walkability. As LPA was building The Bowery, it realized it would have a small room on the fourth floor that was too small to be an apartment but too large to go unused. Because the property is in Savannah, a city known during Prohibition for its speakeasies, LPA turned that extra space into a hidden speakeasy of sorts. The space is designed so that only those in-the-know can access it. Its door is disguised as a seven-foot-tall painting, and it can only be opened when residents swipe their key fob to the left of the frame. Inside, the space is designed to mimic décor of the ‘20s and ‘30s, complete with a punched tin ceiling. LPA recognizes the value of adding unique features to its properties. In many of its units, the company includes a small niche, or recess, in the wall that’s lined with a granite sill. There, residents can drop their keys or mail, and, with the introduction of USB ports, residents can charge their electronics, as well. Realizing it had done something unique, the firm branded its multifamily units “My Niche Apartments.” Today, LPA’s My Niche Apartments brand is well-recognized among boutique apartment brokers, Otten says. 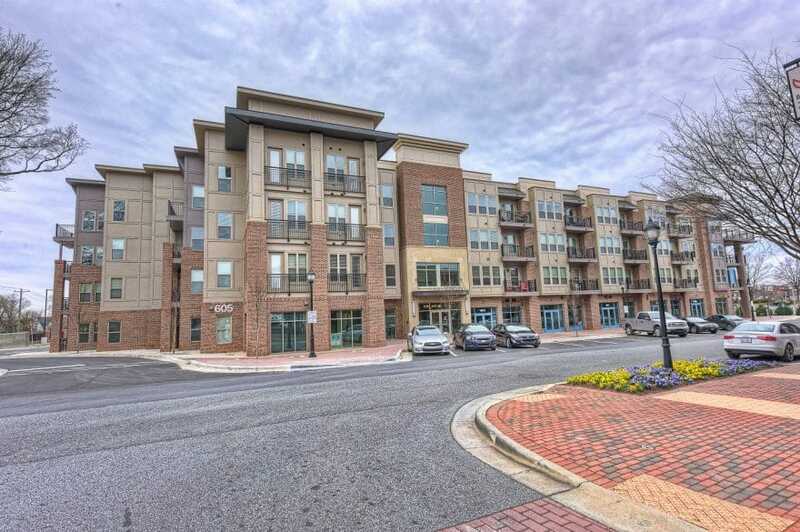 While LPA has found success in the multifamily residential realm, it still develops and redevelops grocery-anchored shopping centers. It has worked with big names, like Publix, based out of Lakeland, Florida; Trader Joe’s; and locally headquartered grocery chains, like Harris Teeter and Food Lion. In 2007, LPA purchased the Holly Park Shopping Center in Raleigh, North Carolina, in partnership with Principal Financial Group, for roughly $18 million. Originally built in the ‘60s, that suburban-style shopping plaza had languished for years. The renovations, which included demolishing a freestanding Taco Bell and Enterprise Rent-A-Car to open up the parking field; improving signage; and installing new lighting, totaled $11.5 million. Now, the plaza is home to a Trader Joe’s, Ross Dress for Less, and Staples, and it has attracted development nearby, Otten says. A former manufacturing facility directly to the south of the site is being redeveloped; it will soon be home to North Carolina’s first Wegmans. And across the street from the Holly Park Shopping Center, another development firm built a multifamily project. “It really did change the dynamics of this sub-market,” Otten says. On the development side, LPA is now nearly evenly split between multifamily and retail properties. Otten is starting to see some slowdown in new development which he attributes to rising construction costs and banks pulling back on multifamily construction financing. But he says the company is fortunate to have a robust portfolio, should the economy soften down the road. That’s something anyone can appreciate, millennials and baby boomers alike.